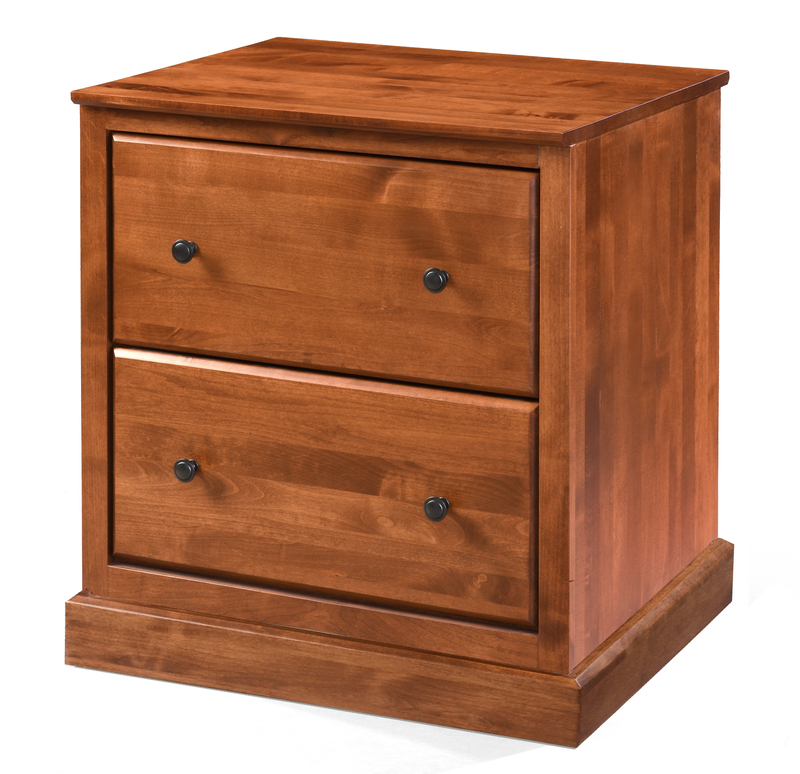 The clean, versatile design of this file will add both functionality and charm to any home office. 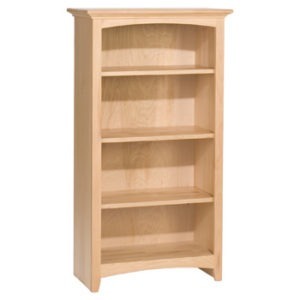 From the Alder Shaker collection’s Executive Home Office line, this unit is made of high quality American alder wood which ensures a lifetime of durability and use. 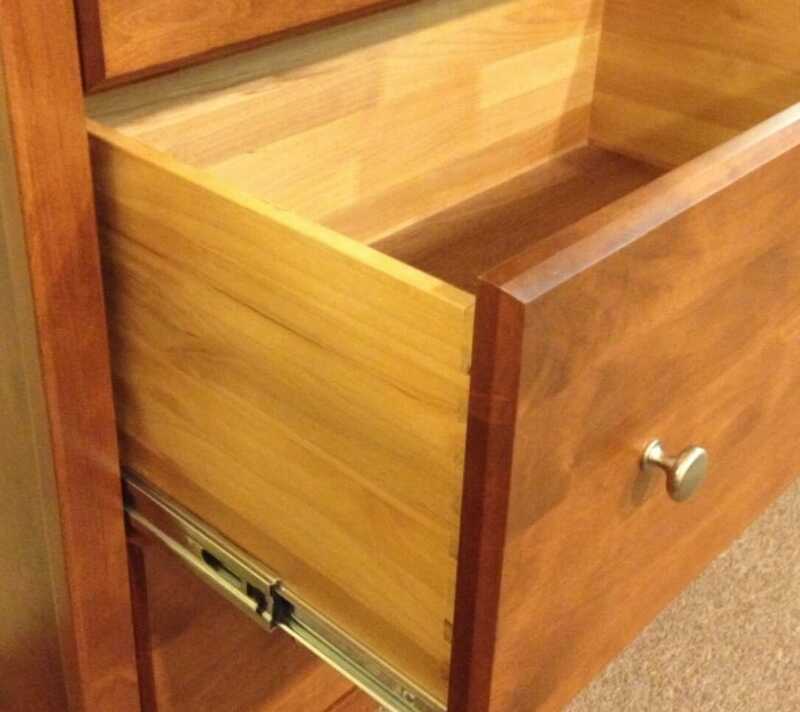 The roomy drawers can be used to file papers, store miscellaneous items, and much more. 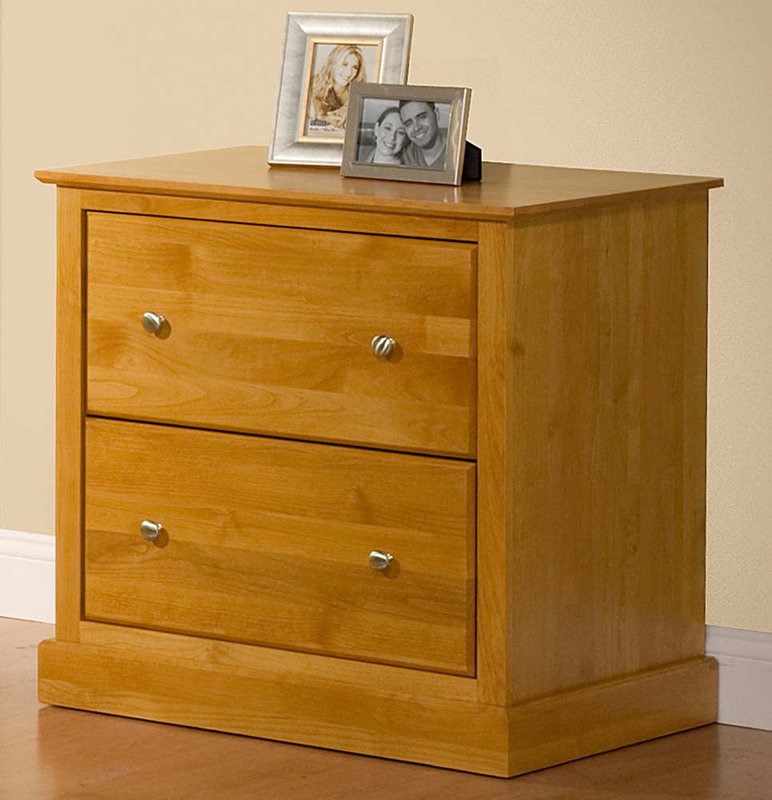 They sit on full-extension ball bearing drawer glides. 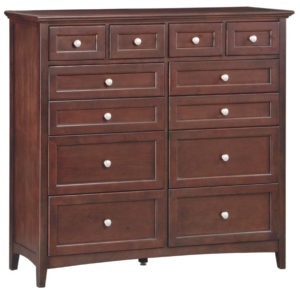 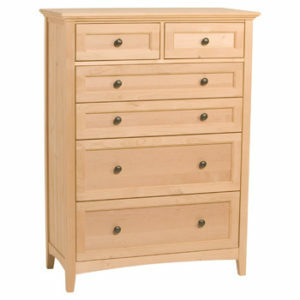 The drawers features English dovetail drawers on both the front and back. 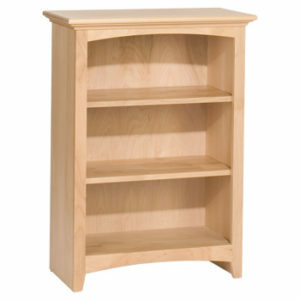 The top and sides are constructed of solid Alder in a plank configuration where the wood runs the full length of the file. 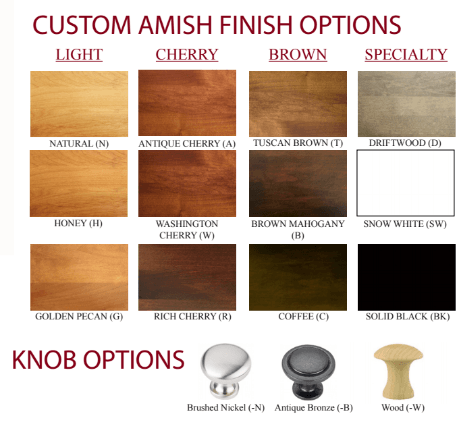 This file is built in the USA and is available unfinished (stocked with brushed nickel knobs) or custom Amish finished (your pick of wood, brushed nickel, or antique bronze knobs) in your choice of stain.